Prior to joining Vintage in March 2012, Yonah worked at Goldman Sachs in London in the investment banking division where he gained experience in analyzing equity markets and marketing IPOs and follow-on offerings to clients in the emerging markets, as well as structuring and marketing equity derivatives strategies to clients throughout Europe. 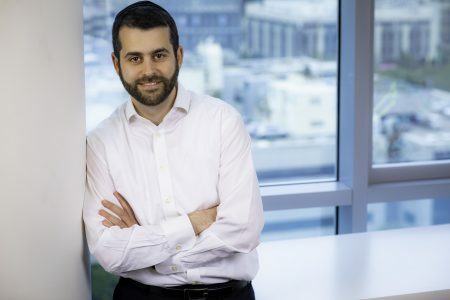 Yonah also spent time at UBS’ equity research desk in Israel, where he worked closely with the director of the team in analyzing publicly listed Israeli companies in the telecommunications and banking sectors. Yonah holds a B.Sc. in Banking and Finance with First Class Honors from the London School of Economics.